The new facility is dedicated to emergency care and provides the same quality service you expect from Doctors Hospital. ER South accepts most insurance plans, including Medicaid and Medicare. 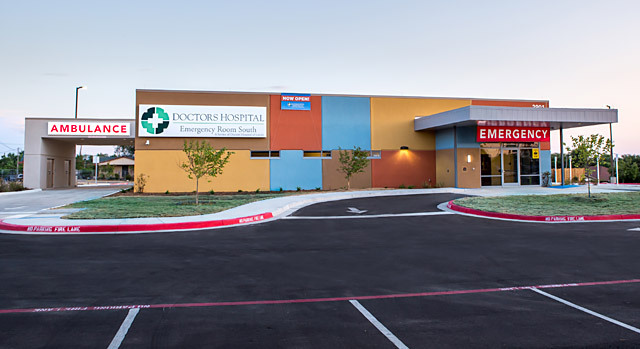 Doctors Hospital of Laredo's Emergency Room South is located near Laredo's main highways, including Highway 83, Highway 359 and Interstate Highway 35.